Great doors,,great value ,Choose the best ,choose Master Gates and Doors. Did You know that Master Gates installs Aluzinc Garage doors? 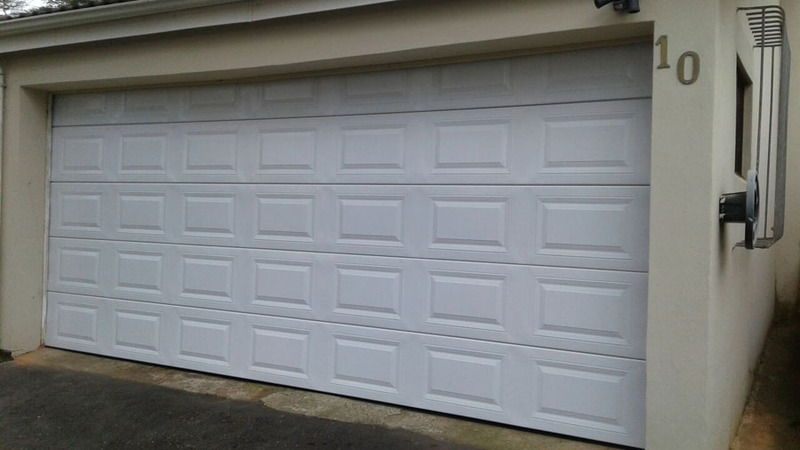 One of the most popular Garage doors on the market at the moment. The reasons why Aluzinc is so popular is because it is very durable against the elements. 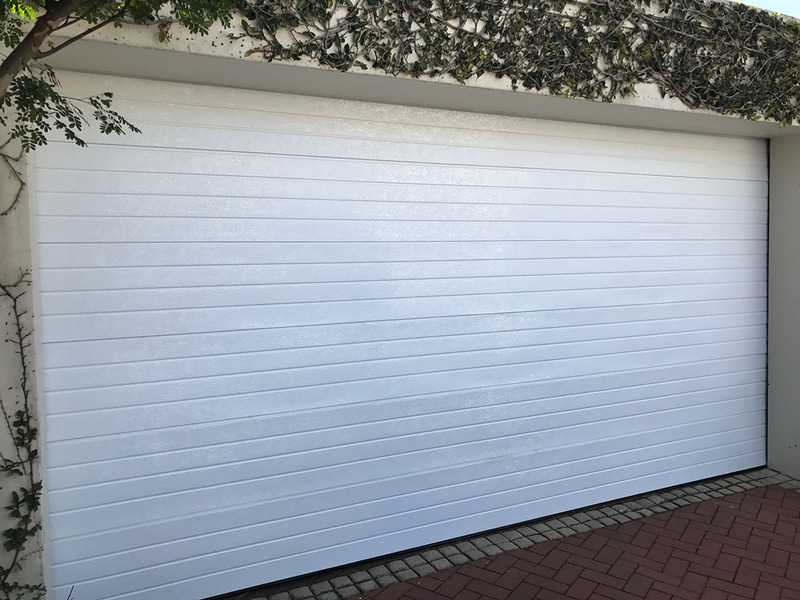 Garage doors made from Aluzinc are much lighter that other garage doors.With the garage door being lighter this means that there is less wear and tear on the side cables and Garage door motor. Why are Aluzinc garage doors so popular? 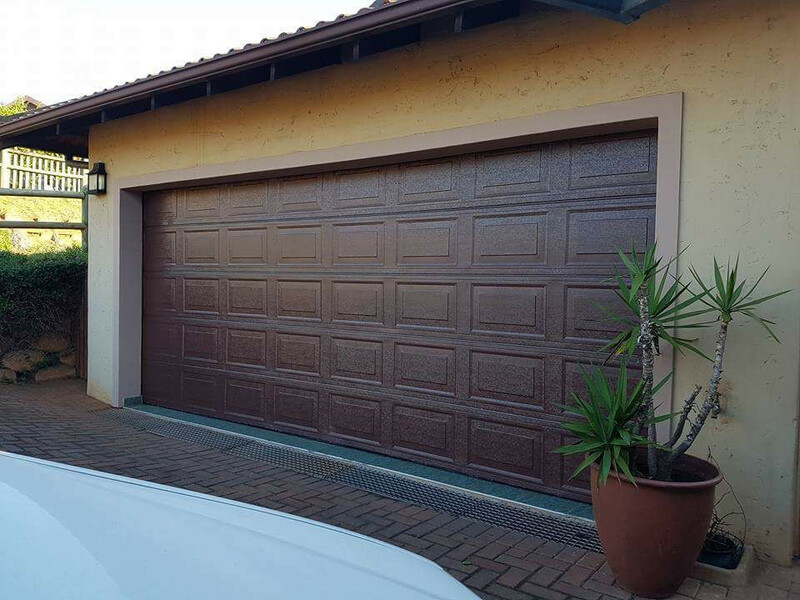 Because they require very little maintenance and can be repaired a lot cheaper that other doors as the panels are replaceable at a lower cost if damaged. 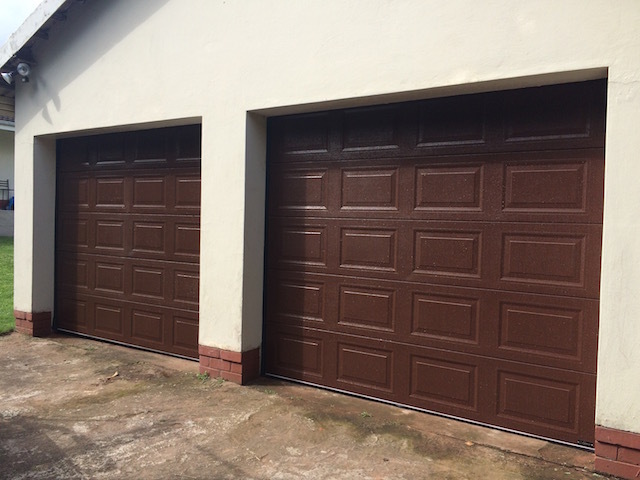 Garage doors made from Aluzinc have a tighter fit between panels as result the door has no gaps between sectional door panels giving it a perfect fit. 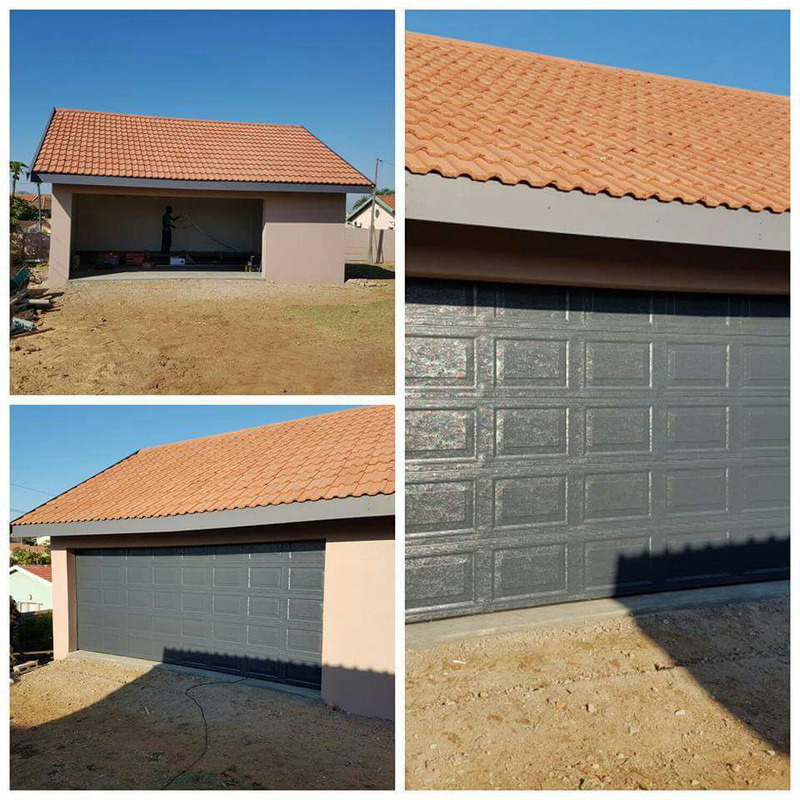 Aluzinc Sectional garage doors became popular because they are more cost effective than wooden garage doors and fibre glass door. Aluzinc is composed of Aluminium (55%), Zinc (43,4%) and Slicium (1,6%). Aluzinc is used in applications where long life is an essential requirement. It is formable, weldable and readily accepts paint finishes. Aluzinc coated steel has superior long term corrosion resistance in most atmospheric conditions. This is achieved through the combination of the sacrificial protection of the zinc and the barrier protection of the aluminium.